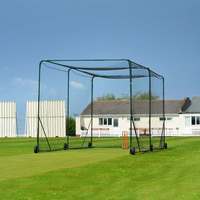 8ft x 5ft RapidFire Flash Pop-Up Cricket Rebounder for fielding practice. 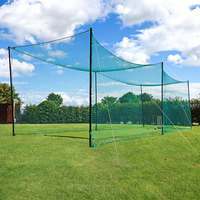 Quick to assemble cricket rebound net with a steel base, flexi-post fibreglass pole system and 4ply knotless polyester net with 1” mesh. 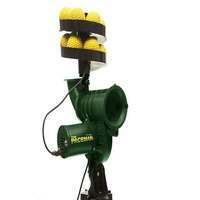 Comes with a carry bag included. 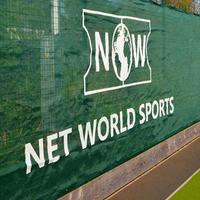 The pop-up design of this cricket rebound net allows the full assembly process to take a matter of minutes, perfect for coaches, schools, home set-ups and sports centres alike. 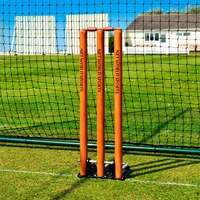 A premium piece of cricket training equipment, this innovative rebounder is ideal for working on slip catching and short leg training drills allowing for improved short-range reflexes. 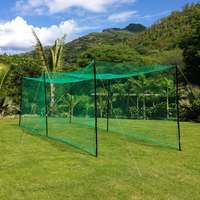 High in durability as well as portability, the pop-up cricket rebound net can be lifted by one person, with a handy carry bag included for simple storage and transportation post-use. 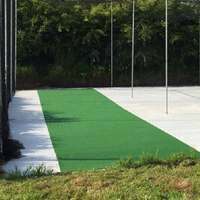 Offering quick and easy assembly alongside premium levels of quality, the RapidFire Flash Pop-Up Cricket Rebounder provides high quality fielding training drills on any playing surface. 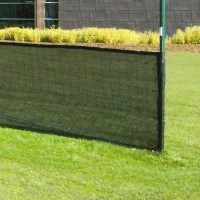 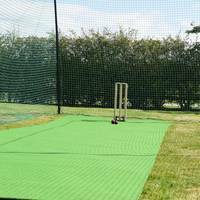 At 8ft x 5ft, the cricket rebound net is perfectly sized for tailored coaching drills, especially for fielders who occupy the slip cordon and short leg in the cricket field. 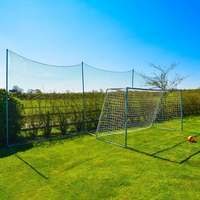 Manufactured with a heavy-duty steel base alongside fibreglass support goals, the lightweight yet strong cricket rebounding net is built to last. 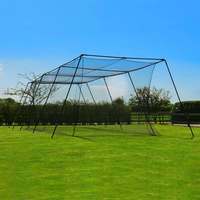 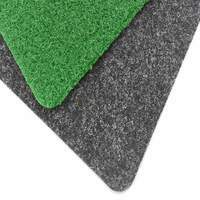 Perfect for use by village and first-class sides alike, the fielding coaching rebounder has been made using the very best materials. 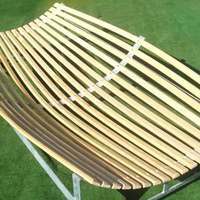 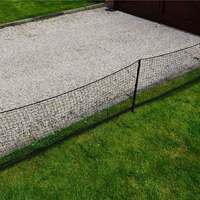 The sturdy steel base has been manufactured using 1mm and 1.2mm thick galvanised steel which ensures that the pop-up rebounder remains stable throughout use. 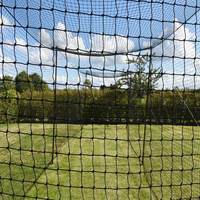 An innovative piece of cricket training equipment, the rebound net featuring a flexi-post system with 12.7mm diameter fibreglass poles for protection against ricochets and collisions with the ball. 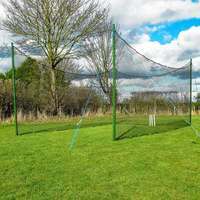 High in durability while retaining a lightweight design, the cricket rebounding net has been designed for erratic rebounds which are conducive of a real match scenario. 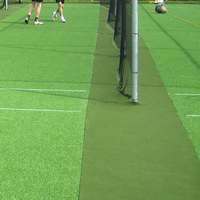 Manufactured from 4ply knotless polyester with a 1” mesh size with a strong Oxford banding, the rebounder net offers quality performance as well as resistance to cricket balls. 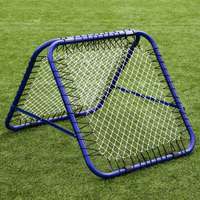 Fully portable and fast to assemble, the versatile cricket rebounder net comes with a carry bag for secure storage and transportation.